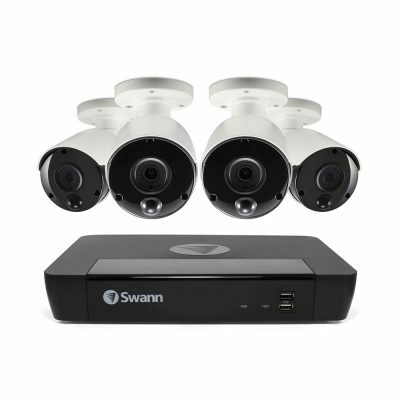 The Swann 7400 systems have been selected for their proven reliability and remarkable features at an affordable price. 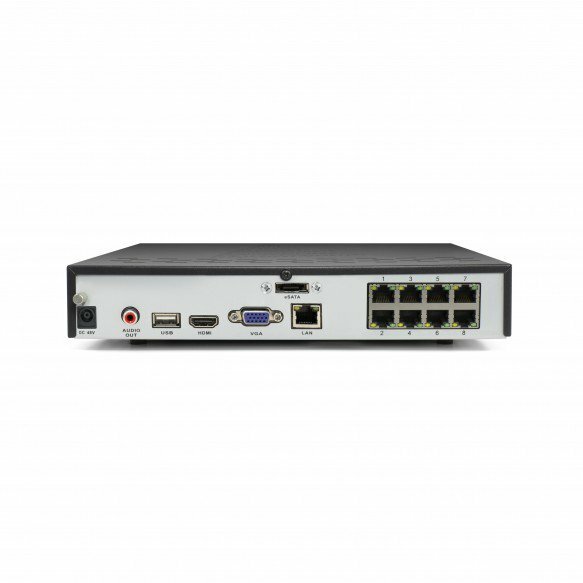 Swann NVR8-7400 system consists of an expandable compact powerful recorder with enough storage to save 160+ days recording. Includes 4 Extreme HD cameras capable or recording 75% more detail than HD cameras. Cameras have powerful night vision, allowing you to see up to 30m at night and are weather proof. Each camera has a microphone allowing you to hear whats happening. 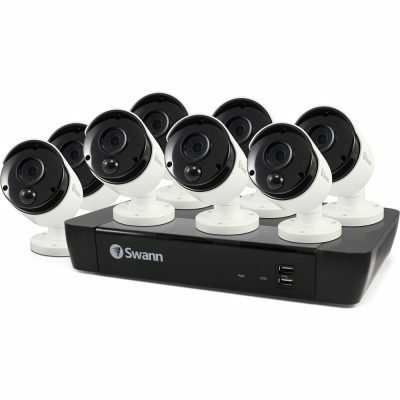 View live cameras remotely on your smart phone or iPad. 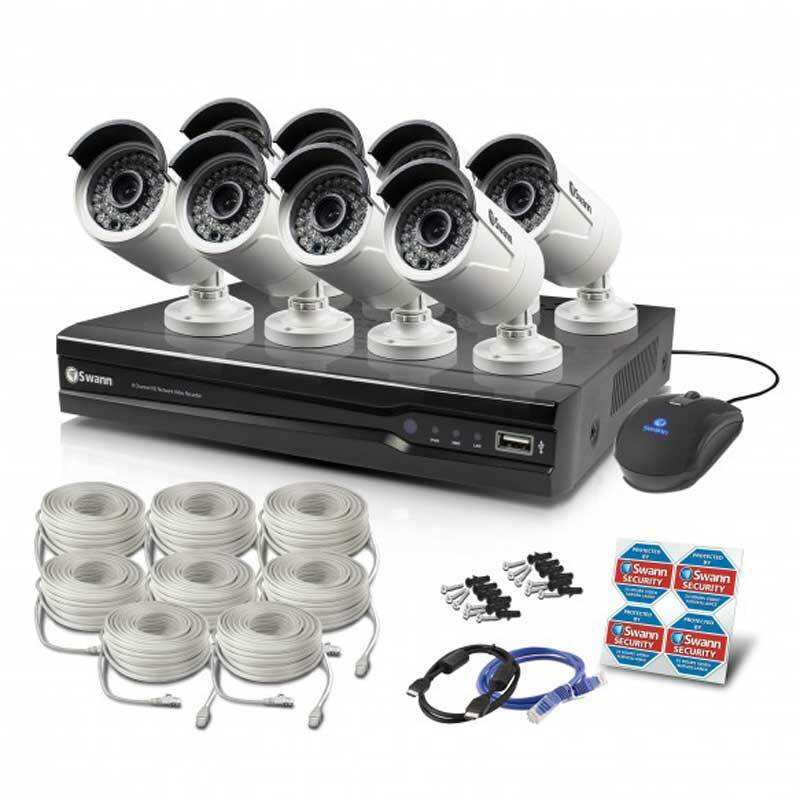 8 Channel system allowing you to add cameras as your needs change!. Includes 8 HD plus cameras capable or recording 75% more detail than HD cameras.